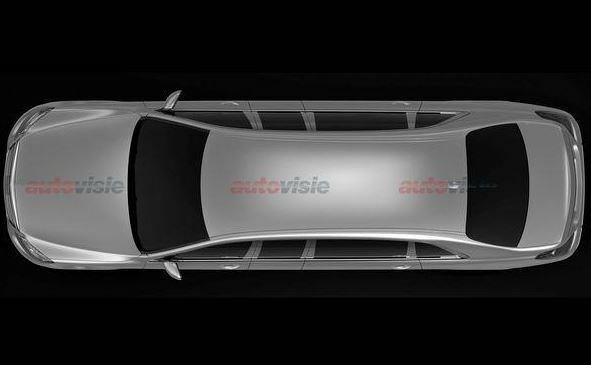 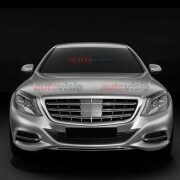 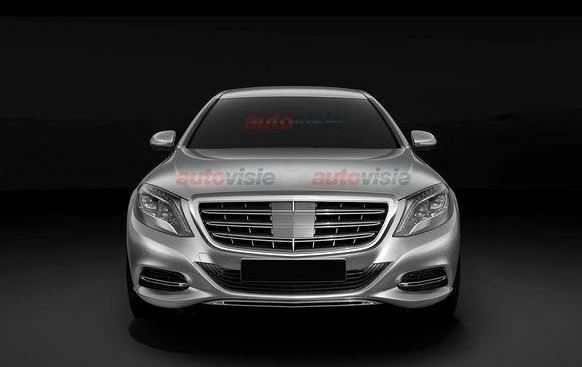 We haven`t heard of the Mercedes-Benz S-Class Pulman since last November, but today, some fresh news arrived, confirming the presence of the high-end and expensive model at the 2015 Geneva Motor Show, next month. 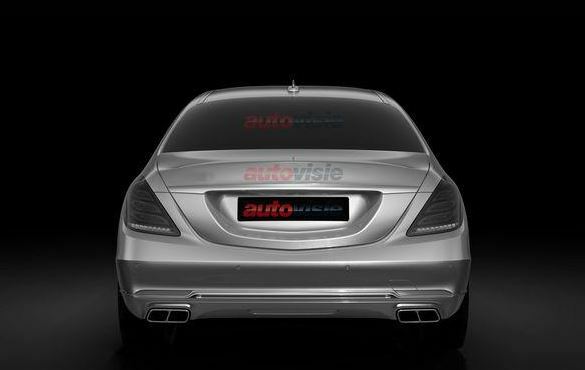 Surely, the company hasn`t rushed in to give up the good news, but according to Reuters, the premium carmaker is making the final preparations before launching the big tank onto the market. 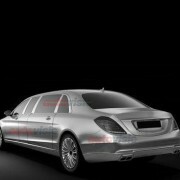 The model will be a real hit, being announced with the latest technology and innovation in terms of power. 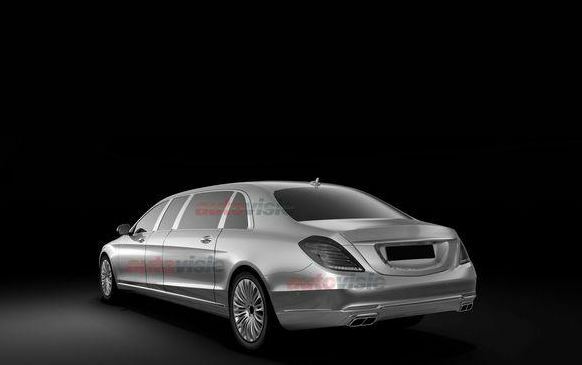 After its public debut, the Mercedes-Benz S-Class Pullman is rumored to become one of the most expensive limousine in the world, presuming to be offered at a whopping $1 million. 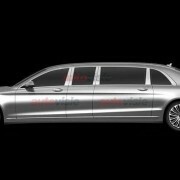 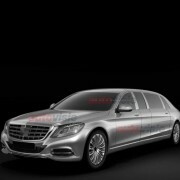 The Mercedes-Benz S-Class is considerably longer than the Maybach S-Class, standing at 6,400 meters long and reported to be built by Brabus, while inside, the S-Class Pullman will be luxurious as it can be, coming in a premiere with four seats at the rear and the latest technology, from all kinds of gadgets to all sorts of displays at the front and back. 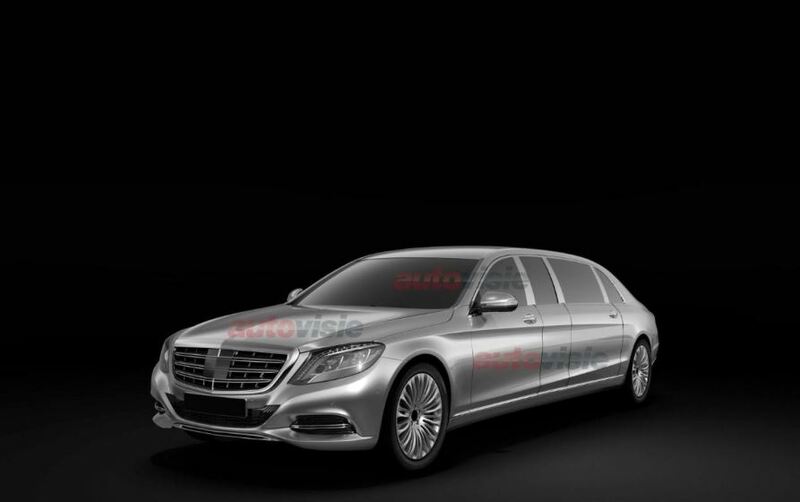 If you also want to talk about power, then this would be the right moment to complement the luxurious model, as the S-Class Pullman can be also considered a real beast. 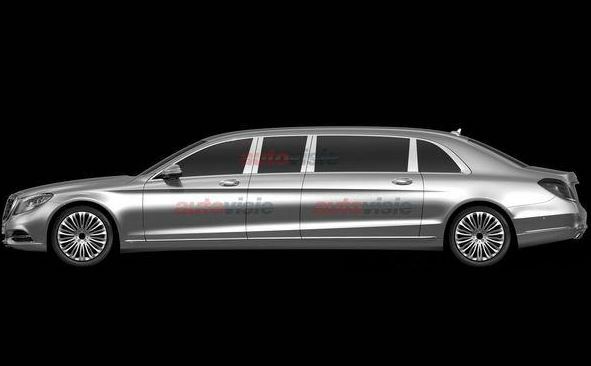 According to some reports, the Mercedes-Benz S-Class Pullman is believed to come with a huge 6.2-liter V12 unit, developing an impressive 530 horsepower and 830 Nm of torque. 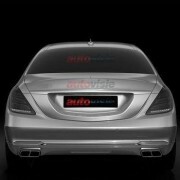 More info will be found aut next March, in Geneva. 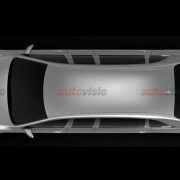 Volkswagen’s Polo R – Racer or more?